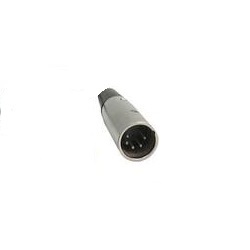 Proel - S320 Mono Jack 6.3MM Gold Plated Contacts Silver Sleeve Professional 6,3 mm - 1/4” mono jack plug. Colour: Silver. 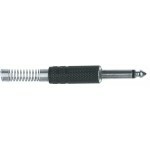 Proel - S232 Mono Jack 6.3MM PRO Quality Satinated Sleeve Professional 6,3 mm - 1/4” mono jack plug. Colour: Silver. Proel - MRCA35BK RCA Male Plug Gold Plated Connecters RCA cable mount male plug. Colour: Silver with black ring. Proel - MRCA35RD RCA Male Plug Gold Plated Connecters RCA cable mount male plug. Colour: Silver with red ring. 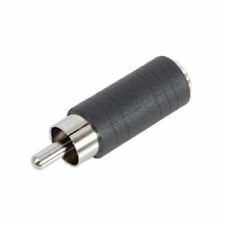 Proel - S215BK Stereo Jack 6.3MM Brass Sleeve-Black Professional 6,3 mm – 1/4” stereo jack plug. Colour: Black. 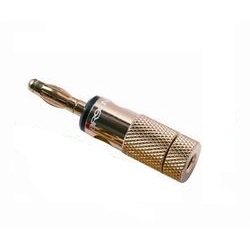 Proel - S320_S Stereo Jack 6.3MM Gold Plated Contacts Silver Sleeve Professional 6,3 mm – 1/4” stereo jack plug. Colour: Silver. 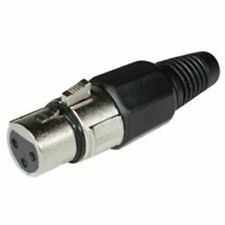 Proel - MRCA50BK RCA Male Plug Gold Plated Connectors Professional RCA cable mount male plug. Colour: Black. Proel - MRCA50RD RCA Male Plug Gold Plated Connectors Professional RCA cable mount male plug. Colour: Black with red ring. Kirlin - 321PR01 Y 1/4" - Dual 1/4"
Planet Waves - PWP047AA ADPT, 1/4"